Known for his ability to build teams that personify our purpose of creating experiences that connect people, Jeremy McClain was named vice president in 2017 after serving one year as director of client fulfillment in the Nevada/Utah Division. He is highly regarded for his innate ability to build genuine connections with people, his optimistic approach, and his purposeful leadership. 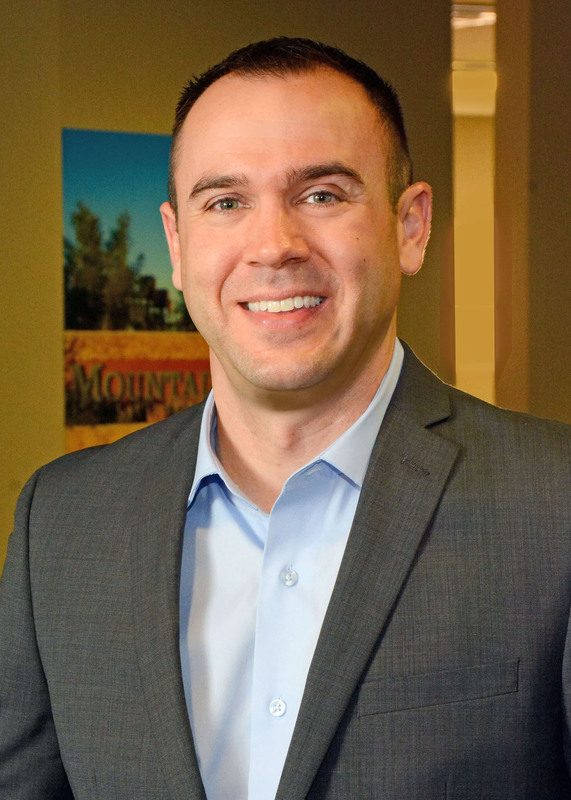 With a background in project and construction management, he joined CCMC in 2010 as assistant community manager for Mountain’s Edge, a large-scale master-planned community in Las Vegas which consists of more than 12,000 households within 22 neighborhoods. Three years later, his promotion to community manager allowed him to showcase his extraordinary leadership at Inspirada, a 2,000-acre master-planned community in the southern foothills of Henderson, Nevada. During his tenure there, the community expanded and diversified its lifestyle program, formed a resident social committee, developed a maintenance program for all City Home products, and successfully established several new service areas. By demonstrating the value of increased service levels, Jeremy increased his team from three to eight people within two years and achieved zero staff turnover. As vice president for the Nevada/Utah Division, Jeremy is now responsible for establishing solid client relationships, training and mentoring several Las Vegas-area teams, and the daily coaching of managers on applying the art of community management that differentiates CCMC. He holds the Association Management Specialist (AMS) designation from the Community Associations Institute, the Certified Manager of Community Associations (CMCA) designation from the Community Association Managers International Certification Board (CAMICB), and a Nevada Community Manager license.